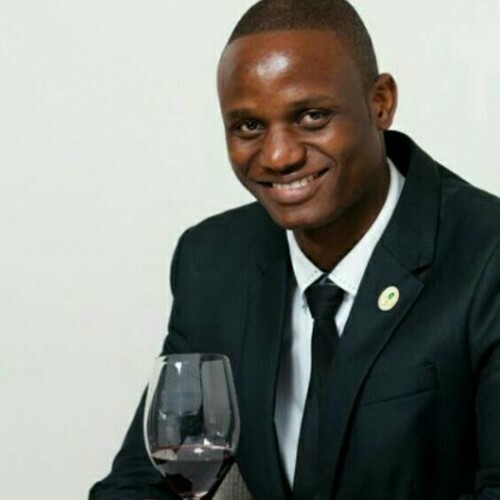 South Africa-based winemaker Joseph Dhafana continues to make history auctioning a box of six wines for R16 000, the highest-ever price recorded in South Africa. Dhafana told the Daily News that he was ecstatic about the development, adding that he would be donating part of the proceeds to Zimbabwean projects. “I am elated to let you know that I broke the record this past weekend. I auctioned a vertical box of Mosi wines at Solo Studios Intimate-Art Encounters event which was held in Riebeek Kasteel on Saturday August 11,” he said. He then said he was looking at contributing some of the money to Kapota School of the blind in Masvingo as well as an orphanage in Gweru. Dhafana, who hails from Chirumanzu, migrated to South Africa under sad circumstances and started off as a gardener. His story is now serving as an inspirational one. The 35-year-old is now head sommelier at La Colombe restaurant in Cape Town and a qualified wine judge, apart from owning Mosi Wines. He was recently awarded a Sasa certification and a badge, becoming the seventh person in South Africa to receive such certification. The South African Sommelier Association (Sasa) is attained through examination and is also a recognised member of the Association de la Sommellerie Internationale (ASI). In an interview with the British Embassy in Zimbabwe, he said his achievements have been a dream. “Seeing a rural boy representing SA in the Olympics of wine-tasting in 2015. Donating wines to the oldest African school in the Cape and the Iziko School of Cookery so that they can auction the wines and help the students. All this has been a dream come true,” he said.